the historic towns of Heidelburg and bruchsal, and the industrial town of Mannheim. Germany then underwent Local Government Boundary changes and Wiesental was incorporated, with two other villages, into one Parish. 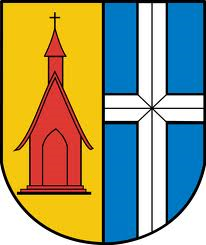 The other villages were Kirrlach (11,000) and Waghausel (2,000) and the name of the new Parish was taken from the smallest of the three villages, Waghausel. First contacts of the twinned Parishes were made between the two Councils and then local organisations made their own arrangements for an exchange, with the Councils taking an advisory position. 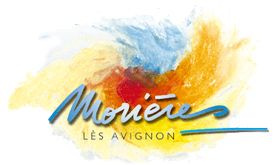 In May 2002, a delegation led by Cllr Dave Evans, Mayor went to Morières to investigate the possibility of twinning with the french town . In May 2005 a further delegation from Caldicot, led by Cllr Ron Stewart, Mayor, was welcomed by Joël Granier, Mayor, the Municipal Council and the twinning Committee and twinning between Morières and Caldicot was sealed on 7th May 2005.